We welcome any and all photos (and videos!) 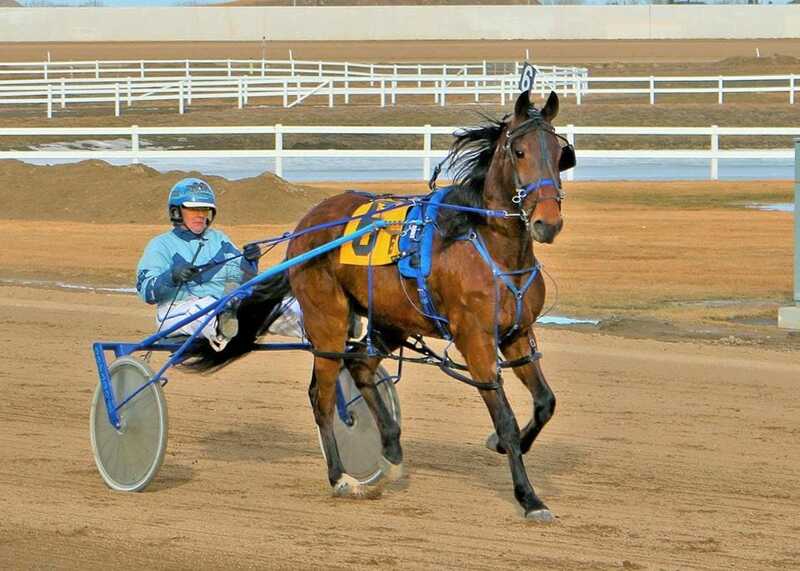 you have of any Alberta Standardbreds and the people who love them . We request that you please submit them to us (﻿Contact Us﻿)so we may publish them on the ASHA website. We will gladly provide accreditation for you photos, and additionally would love to place our favourites through the website. 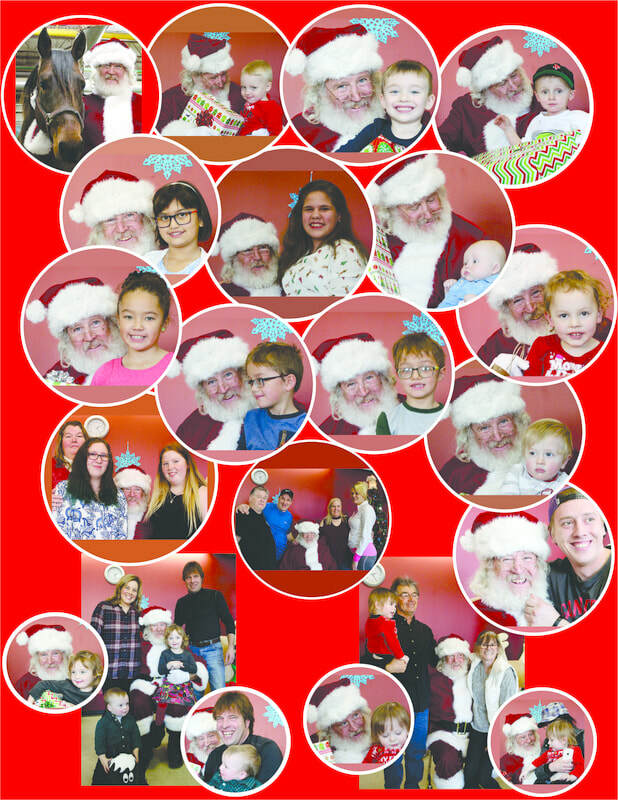 ​Santa made time to stop by the Annual ASHA Christmas Party, yesterday(Dec 10, 2017) at the Homestretch Cafe located on the backstretch of Northlands Park, Edmonton, AB. Linda Smith and staff (Homestretch Cafe) put on an amazing meal before Santa stopped by, and everyone had a great time enjoying a little bit of down time and fun from their regular routine. The children reluctantly let Santa leave so he could check out some horses before he had to go back to the North Pole to continue getting ready for Christmas. Special thanks to Julie Brewster for the photos, and to everyone at the Homestretch Cafe for a wonderful dinner, and a lot of fun. at Century Downs Racetrack and Casino.